This Wednesday, 10/10, you can get a FREE Redbox Movie Rental. 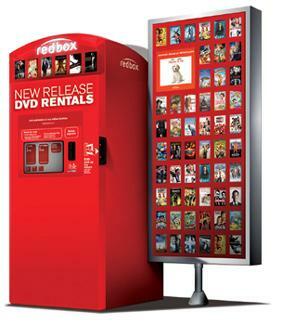 Use the code BIRTHDAY at the Redbox and your rental will be free. This is for a one-day movie or game rental. Free Redbox rentals make for a fun movie night at home with family and friends!